From our viewpoint, the term ‘conservation’ may be defined as the process of protecting a building and its surroundings from any change that might involve a loss of historic fabric, historic importance or character. We acknowledge that the majority of buildings we work on are either in use or will have a future use, therefore we work closely with you to ensure that we understand your requirements throughout. Where buildings which are listed or in conservation areas are concerned, the degree of alteration permitted by local authorities will vary according to the importance of the building and the components affected as well as how essential the alteration is to the function of the building. At Earthouse we work closely with structural engineers and local authorities to achieve the best outcome possible. 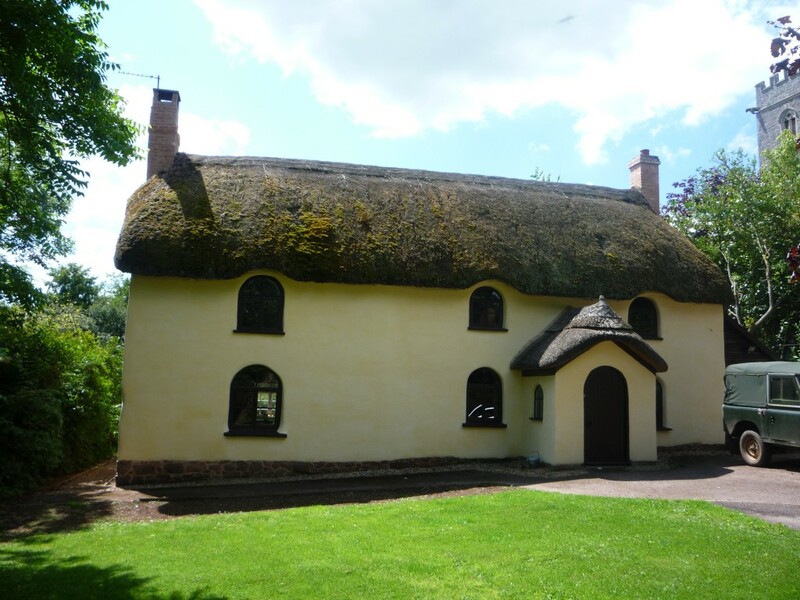 We really like this matter of fact article about cob on the Period Property UK website; it is useful for all owners of cob properties to have an understanding of the materials from which their building is structured. Please visit our Blogs page to see recent examples of the Conservation projects we have been working on. For more information of your obligations as a home owner and to make an application to Building Control in the Devon area, please visit the links below. More generally, the National Trust and English Heritage both look after the conservation of historic buildings in the area and throughout the country.